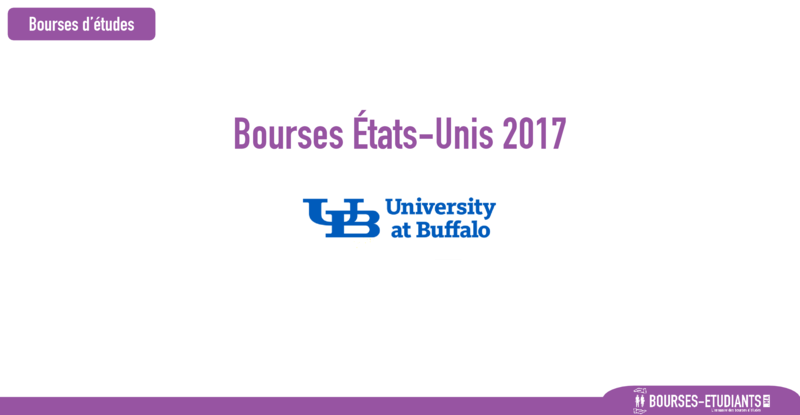 The University of Buffalo offers scholarships in varying amounts to qualified incoming international freshmen and transfer students. Scholarship awards vary and are renewable with good academic standing. The International Admissions scholarship may be combined with other UB scholarships.